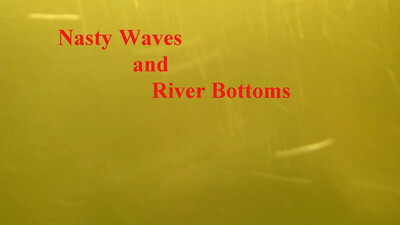 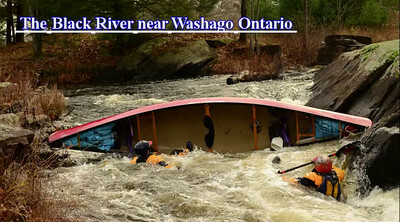 Riding the Madawaska waves at high water! 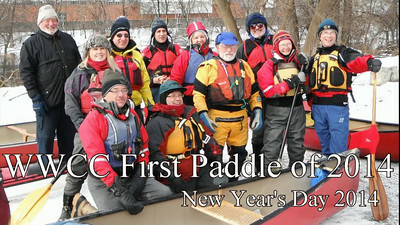 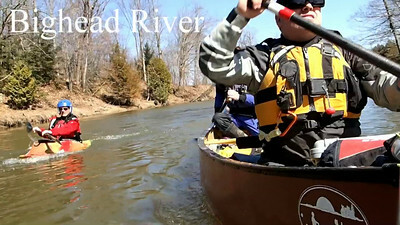 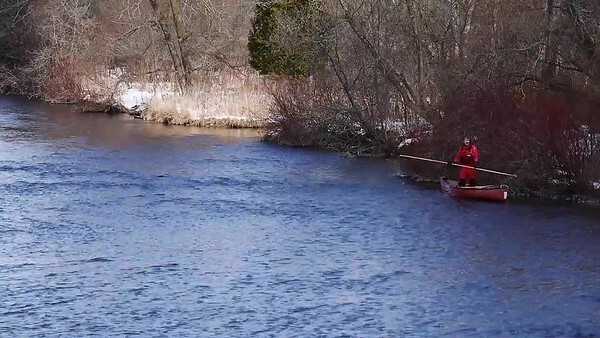 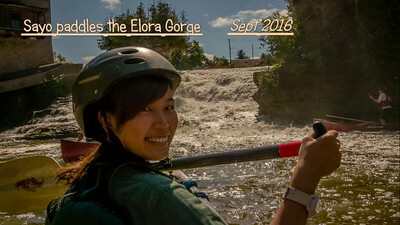 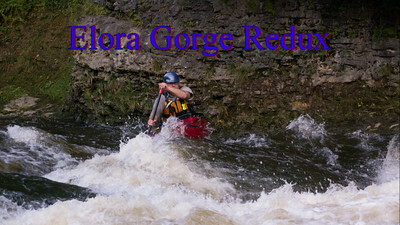 Sayo Paddles the Elora Gorge! 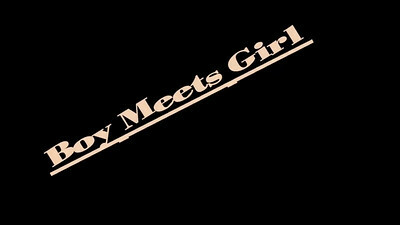 Sayo was visiting Candada from Japan. 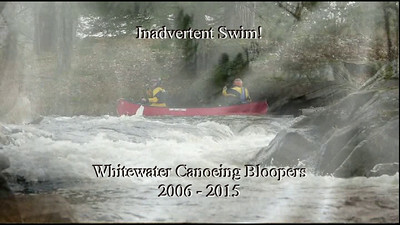 She stayed 6 weeks and on her last weekend here she asked me to bring her whitewater canoeing! 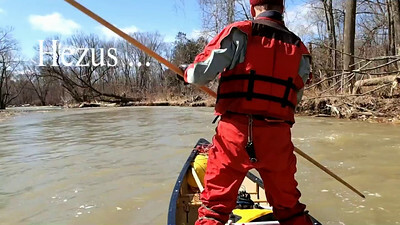 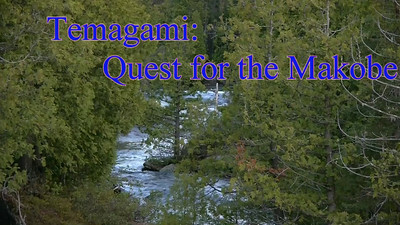 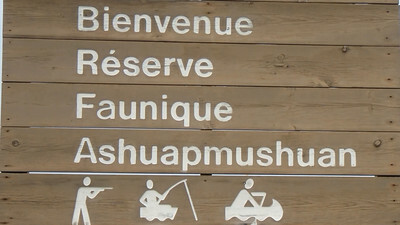 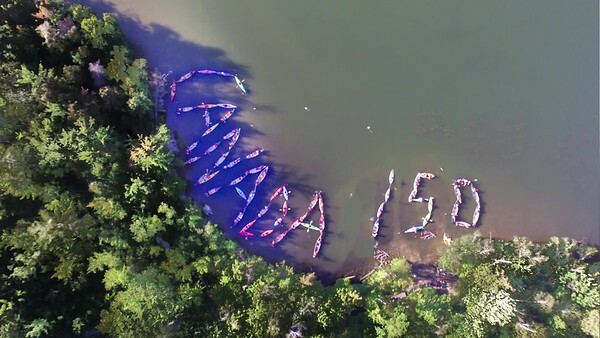 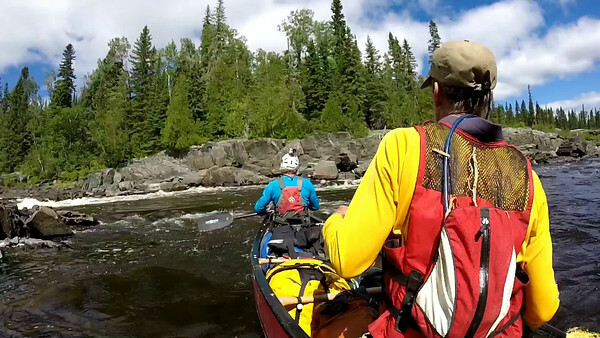 We take the train to the river ... paddle 12 days from the middle of the Canadian Shield on the Missinaibi River that tumbles off the shield on to the Hudson Bay Lowlands. 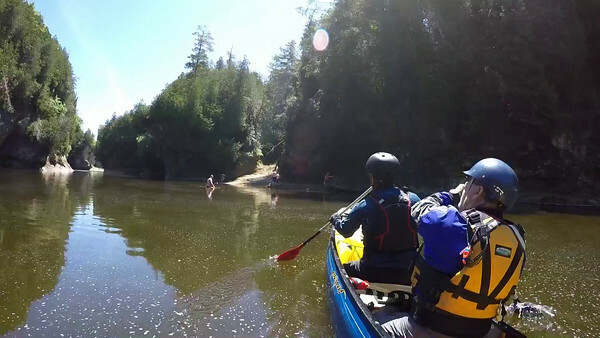 Timmy Takes Off the Training Wheels! 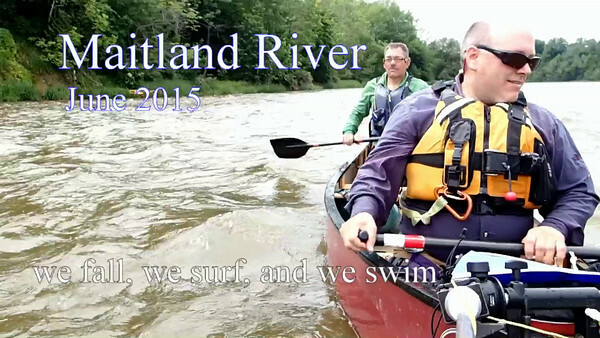 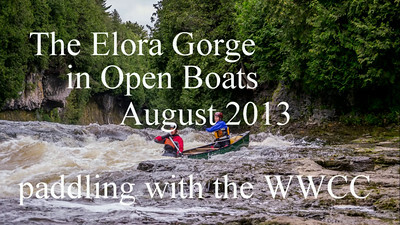 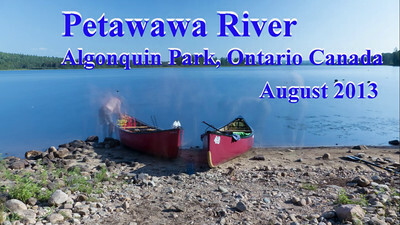 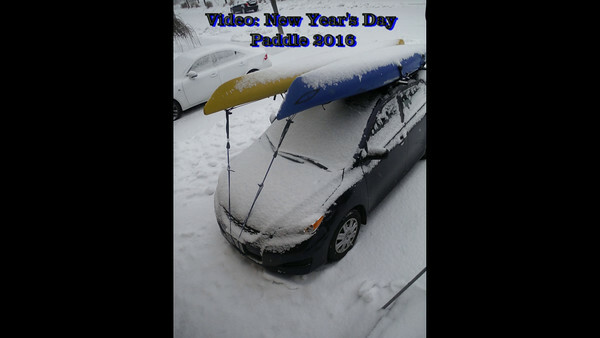 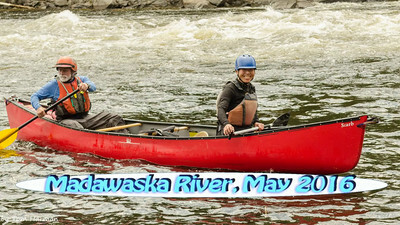 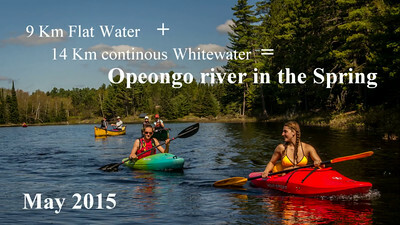 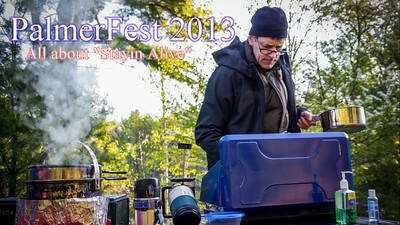 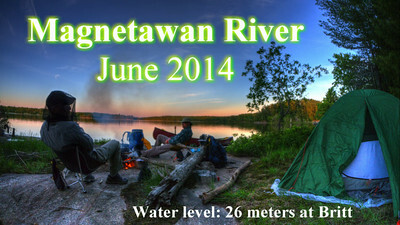 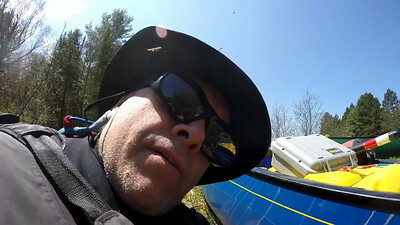 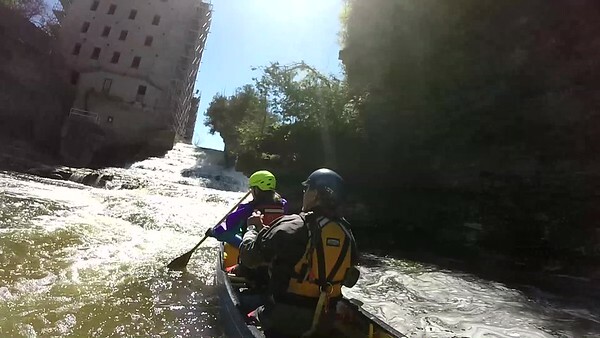 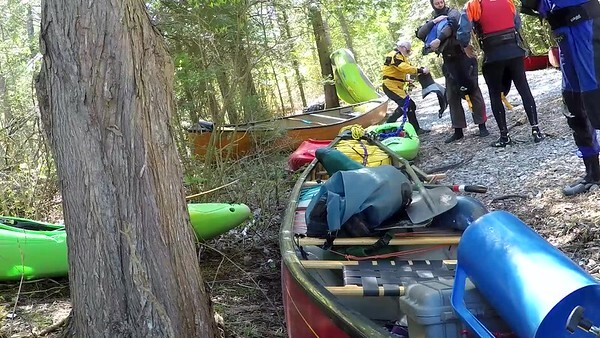 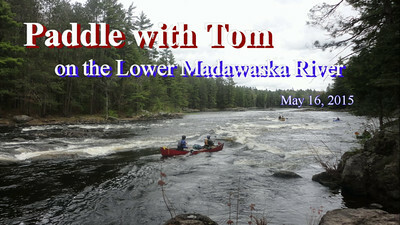 Our annual sojourn to Palmer Rapids and the Madawaska River for some whitewater fun!